We are involved in delivering a wide series of Tough Oil/ Adblue/ DEF 32/ UREA Packaging Plastic Pail. Our presented range is available in diverse specifications that meet on client’s demand. 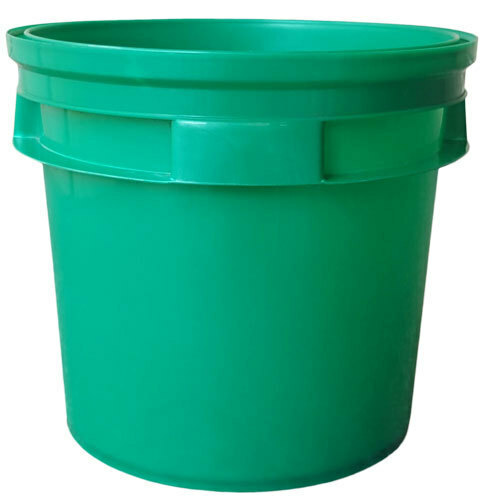 Since our inception, We, Nexa Poly Plast, are one of the famous Manufacturer of 10 Ltr Plastic Bucket, 12 Ltr Paint Bucket, 20 Ltr Plastic Bucket, 5 Ltr Plastic Bucket, Gear Oil Bucket, Blue Paint Bucket, Paint Buckets, 20 KG Grease Bucket. The organization has extraordinary products considering the latest trends and demands of the industry. The manufacturing is carried out with the finest quality raw material properly and thoroughly checked. We have adapted the précised and advanced equipments are rigorously checking and examining the quality standards of the products. Besides that, close importance is provided to the specifications required by the customers.